Located in the heart of Columbia Heights, Washington, DC, LETENA is the spot for authentic and inspired Ethiopian cuisine, great coffee and exotic cocktails. Health and culture are at the root of Letena which means “for health” in Amharic, so to live up to the brand’s name, only natural and premium ingredients are used throughout its offerings. 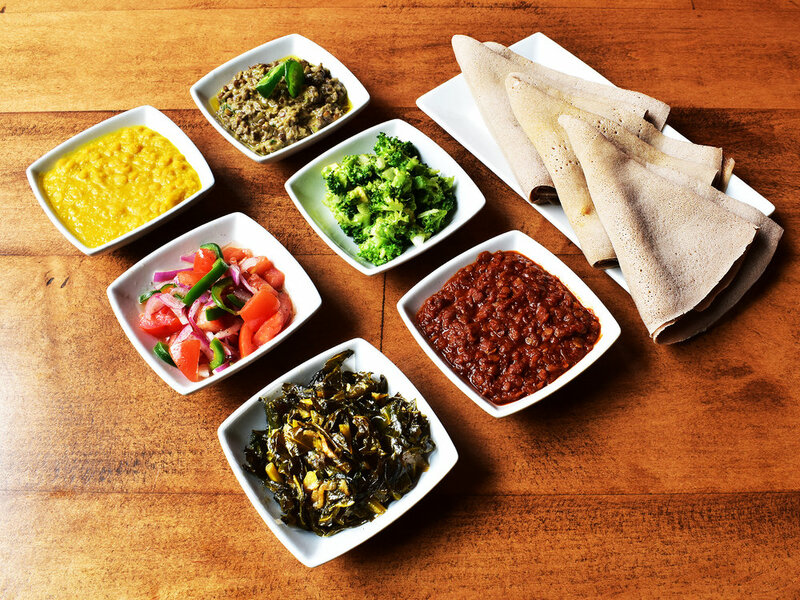 With special attention given to quality ingredients, vegetarians, vegans, meat lovers and adventurous diners alike are offered authentic Ethiopian and inspired original dishes that have won accolades from various publications and review platforms including Food Network, Washingtonian, Trip Advisor and Yelp. 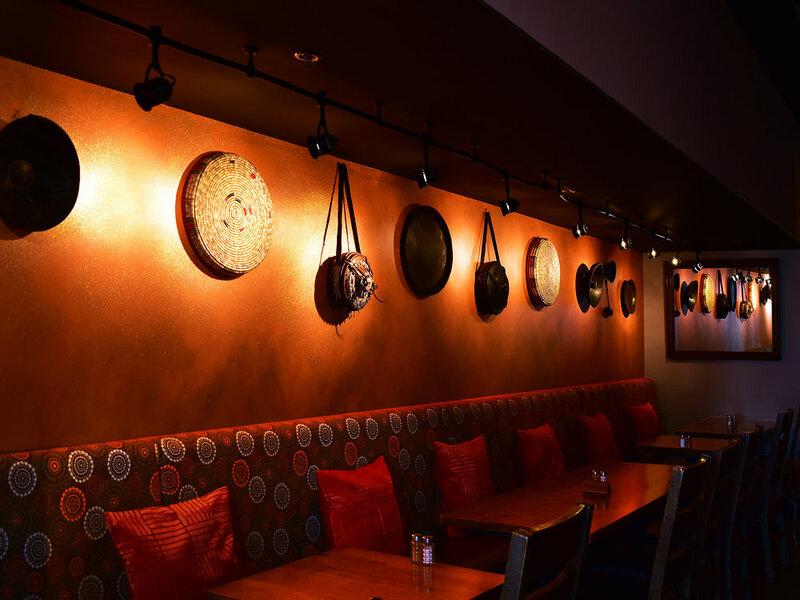 With oversized windows, high ceilings, modern open kitchen design, walls adorned by an impressive collection of traditional Ethiopian artifacts and paintings, the interior combines the feel of an art gallery with an intimate and cozy dining space. Up to 60 people can be comfortably accommodated in the front section and a further 20 people may be seated in its private space that is decorated and designed with upscale urban Ethiopian dining rooms in mind. Call (202) 733-4830 from 5p – 9 daily, or book online with OpenTable. Please contact us to inquire about large group and private event bookings or if you have any other questions or recommendations.